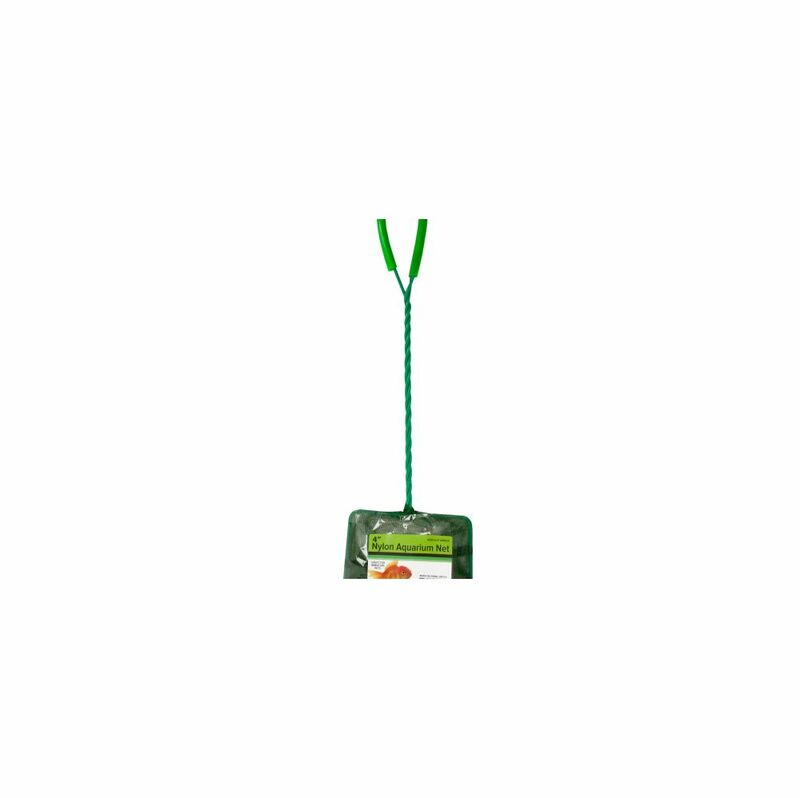 Easily clean fish tanks with this Nylon Aquarium Fish Net featuring a durable nylon net on a twisted metal handle with a comfortable plastic grip. Measures approximately 13.75 long with a 4 wide net. Comes packaged in a poly bag.